What I exchanged my wallet for.. I couldn’t get myself to buy a starter kit instead. You better be worth it, 4E! D&D 4e introduces power/item and monster cards as a main game mechanic. 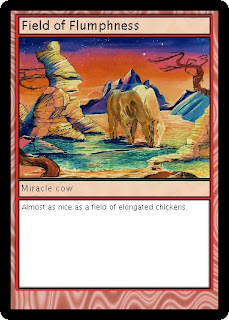 I know WoTC provides means to print or buy these cards, but what about homebrew content? What would be better to lighten the load of my fellow dungeon masters than providing web tool to create and share high quality printable cards, that fit into standard sleeves no less! The premise is simple; provide a handful of prefab card templates, allow dungeon masters to fill in the blanks (be it text, images or icons), and generate a print quality pdf for them to download. 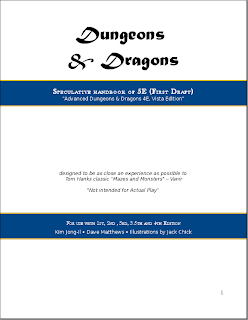 Its not limited to D&D though, I hope to expand it with templates for a broad range of games. Learning new technologies is always a nice excuse to go on a sidetrack, and this is going to be a nice proof of concept for a, dare I say it, webbased Redblade. Keep your eye on http://www.godeckyourself.com, I plan to put a beta live before the end of May.